Guess What?!?! 2 More days until the Cards Home Opener at Busch Stadium!! We are having “Cardinals Day” at school on Monday! Everyone will be wearing their Cardinals gear)!! What better way to start our Baseball Unit?!?! I’m super excited to try out all of my new activities from my baseball unit!!!! It includes tons of math, literacy, science and art and writing activities!!! 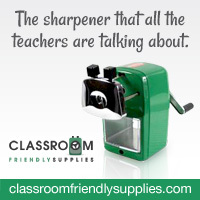 Stop by my TPT store to check it out!! You can click on the picture below! 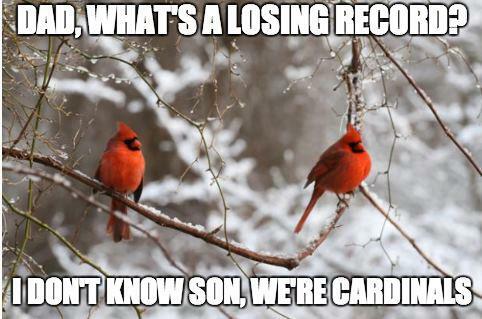 Speaking of the Cardinal’s baseball (We are HUGE Cardinals fans in this Southern part of Illinois~Sooooo close to STL.) 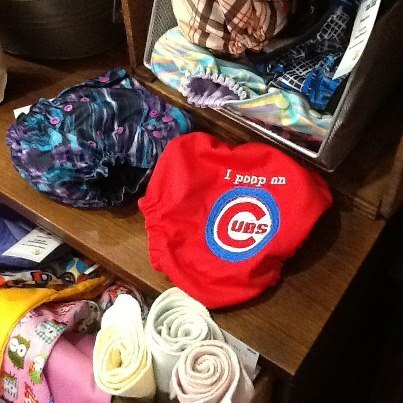 Look at this hilarious diaper cover that I ordered for my Finny!!!! Ha!!!!! My Giants 1…your Cards 1…can't wait to see what happens tomorrow! I love the updates in your Math & Literacy Centers. Can't wait to begin our baseball theme in a few weeks! Yaaaaay, Andrea!!! So glad you love the updates!!! Let me know how your week goes!!! Go CARDS!!!!! 😉 Ha! Jennifer!!! I actually tried sending it to you-but it wouldn't go through!!! Do you have another email address besides the one listed on your blog?? You knocked this packet out of the park cute friend. I love all that you did and will recommend it to all my kinder teachers.